Compare Car Hire at Soenderborg Airport - Get cheaper rental rates on SUV, MPV and Minivans in Soenderborg. 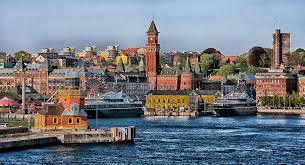 Book here for your lower cost Soenderborg Airport (SGD) car hire. We can also help with discounted rates on a comprehensive range of all vehicles, including:- estates, convertibles, SUV and 7/9 seat minivans. Choose from one of the following companies:- Avis, Budget, Europcar, Hertz, National/Alamo or Sixt. All offer their vehicles at discounted prices, and have unlimited mileage, breakdown cover and CDW insurance, included in the price. 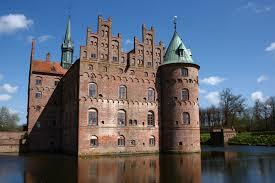 Denmark is a large peninsula, with hundreds of islands. 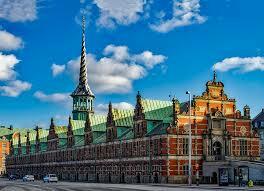 International surveys indicate that Denmark is one the most peaceful and happiest countries in the world. 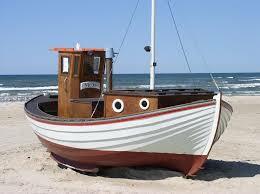 We offer discounted driving costs at Soenderborg Airport..
Soenderborg motoring made cheaper & quicker here. Discounted rates on CRV, SUV and minivans in Soenderborg. Bring home the bacon when book next holiday auto here. CDW excess cover is optoional, for piece of mind. Pre-book early for peak season. Heading towards six million residents live here and they still have their own currency, the Danish Krone. +45 is the calling code. The best places to check out would be: Bonbonland, Legoland, Aalborg Zoo, Odense Zoo, Djurs Sommerland, and the Copenhagen Zoo. In Copenhagen cars can also be collected from the Cruise Port and Taarnby. 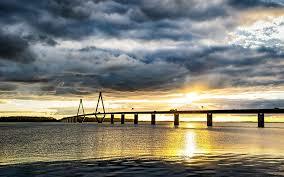 We can help at these airports:- Aalborg, Aarhus Tirstrup, Billund, Esbjerg, Karup, Ronne, Roskilde and Soenderborg. 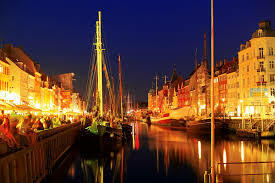 Other Danish towns we can assist with include:- Albertslund, Farum, Herlev, Herning, Hilleroed, Kolding, Lyngby,Odense, Randers and Silkeborg, toname a few. Going to other Scandinavian countries? Sweden, Finland and Norway.